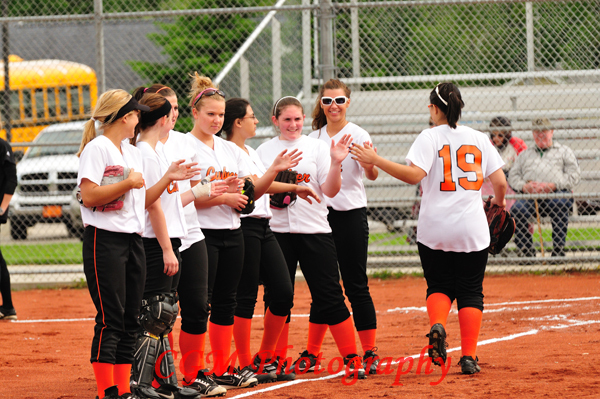 The other day, I photographed the CGA Varsity Softball team as they hosted South Bend St. Joseph. It was a little overcast and sprinkling (have we not had our share of rain this year? ), but with a few camera adjustments, I was still able to get some nice shots. The Lady Eagles struggled, but they never stopped having fun or let the score get them down. 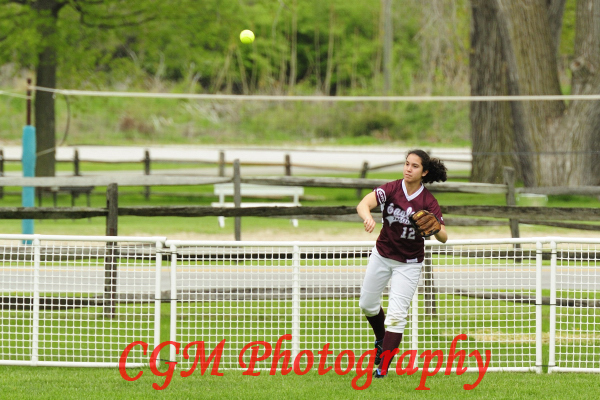 It took me a few attempts due to bad locations, poor weather, and general scheduling conflicts… but yesterday afternoon, I finally managed to shoot the Culver Community School Corporation (CCHS) Varsity Softball Team as they played Glenn High School. The weather was nice, but the wind was strong and the clouds kept coming in. The girls played hard, but Glenn was a tough opponent. 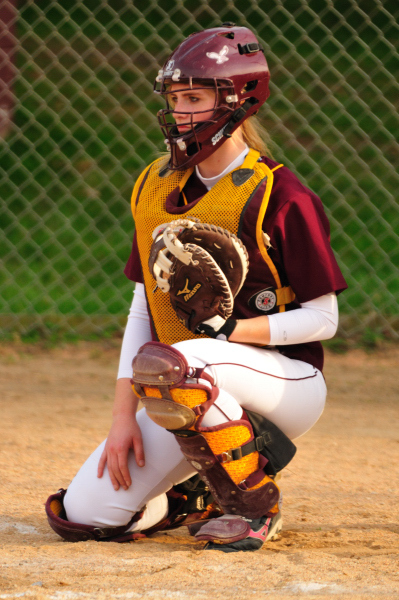 I don’t know what the final score was, but it appeared as though the CCHS women improved with each inning and as they got into the groove of the game. I’ve posted some photos here. 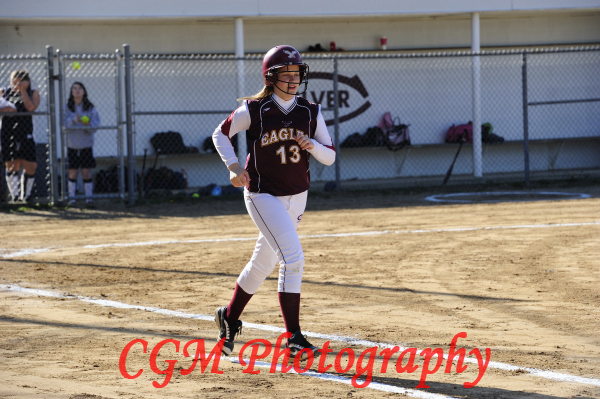 You can find others at http://www.culverphotos.com/5_14_10_cchssoftball. 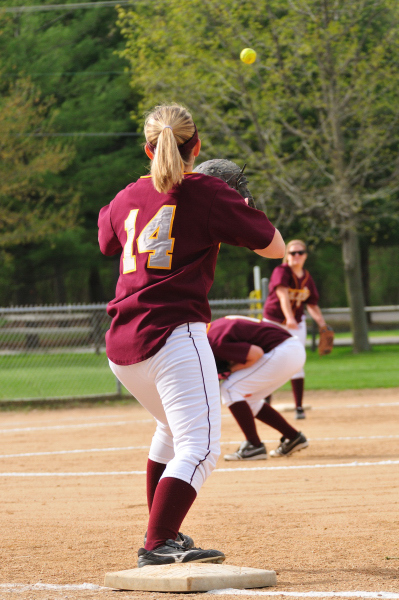 This evening, the CGA Varsity softball team hosted South Bend Adams in Culver. This is one of those games where I’m not going to report the score because it was not good. From the beginning,the CGA Eagles looked tired and worn out. I’m told that this is their 4th or 5th game in the past 7 days. I’d love to see the girls get some down time but with another game tomorrow, one on Thursday, and one on Saturday, it doesn’t look like that is going to happen this week. I’ve posted some photos here; there more are at http://www.culverphotos.com/p435526442. Hang tough lady Eagles! 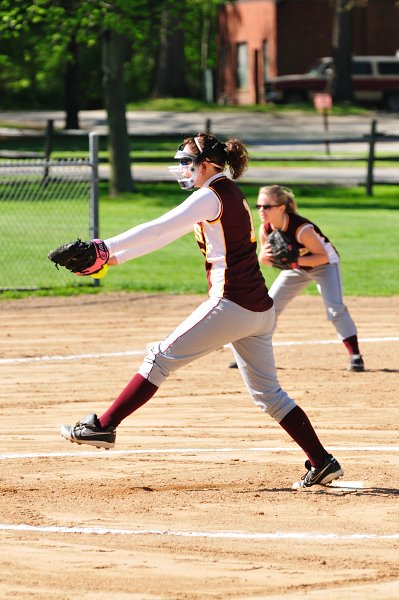 This afternoon, the CGA Varsity Softball team played their first home game against South Bend Washington High School. Due to other commitments this afternoon, I could only stay for parts of the game, but what I saw, both teams played well. I’ve posted some photos here; there are more at http://www.culverphotos.com/p1020393564.